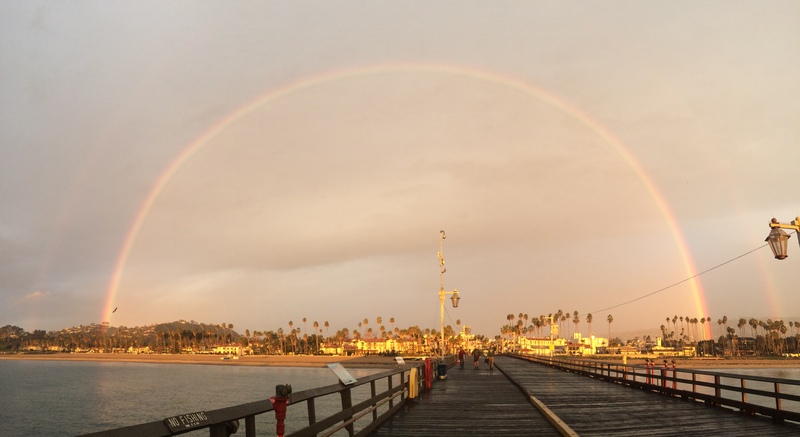 With more than 450 different Santa Barbara restaurants to choose from, you’ll find the perfect spot to enjoy, from five-star dining to mom-and-pop cafés to the burger joint voted Best Tasting in the United States. Santa Barbara is a world class foodie town where restaurants can thrive, and you are a part of that restaurant scene. You have struggled and worked hard for years to get where you are today. But have you thought about the risks? 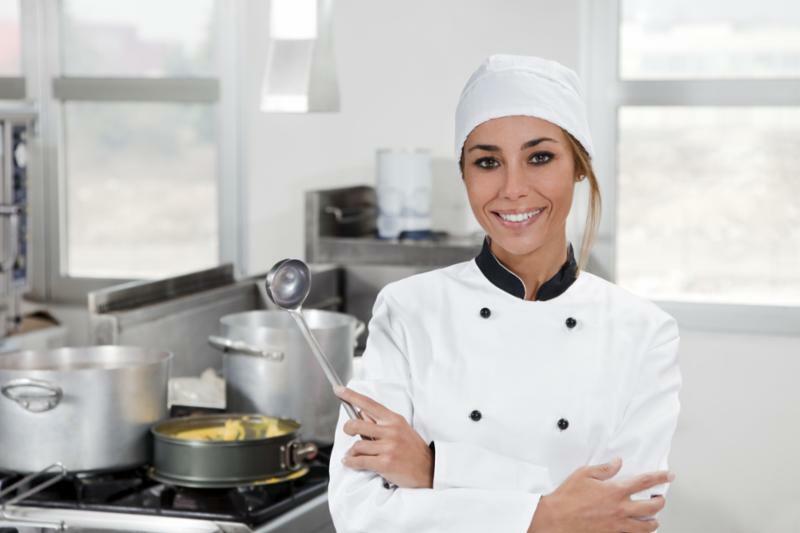 • What will happen to your business if an employee uses improper food handling or cleaning practices after handling raw meats, causing a salmonella outbreak? • What if your kitchen and/or building is destroyed by a grease fire that gets out of control? Maybe you don’t like to think about the risks, but accidents can happen, to even the best and most well run restaurants. Baxter Insurance can help you mitigate those risks and protect your livelihood. We will help protect you along with your customers and staff. Baxter Insurance can provide you with the proper restaurant insurance products specifically designed for your establishment. The Baxter Team will present you with insurance options that will fit your budget. Whether you have a coffee house or a full service restaurant, we can design an insurance program that protects your restaurant. • Property Coverage – Protects your restaurant’s property (i.e. building, equipment, furniture, supplies, inventory) is destroyed or damaged in an insurable event such as a fire or theft. • Spoilage Coverage – Reimburses you for perishable food, if power is lost or equipment malfunctions causing your inventory food to spoil. • General Liability – Covers your legal responsibility for bodily injury or property damage caused by you or your employee as a result of your operation. • Business Continuation – Provides ongoing income if your business is forced to shut down as a result of a covered loss. It could also pay for some of the expenses of temporary relocation of your restaurant. • Data Breach Protection – Covers a data security breach with customer’s credit cards, this will cover your liability exposure along with the expense of notifying your customers and providing credit monitoring as required by law. • Employment Practices Liability – Protects and defends you if you are sued by an employee(s) for discrimination or sexual harassment, provided the treatment was not willful. • Equipment Breakdown – Covers the cost of repair for equipment that has broken down including cookers, refrigerators and air conditioning units. Please note that if the breakdown occurs due to lack of proper maintenance, the claim may not be covered. • Workers Compensation – Covers employees injured on the job for medical expenses and some lost wages. • Liquor Legal Liability – This can help pay legal expenses and claims brought on by individuals who may be injured by a customer who was drinking in your establishment. • Valet Liability – Covers your legal liability to customers autos while in your “care, custody, and control”. We have a fully staffed office of professional agents ready to answer your questions. Baxter Insurance is proud to be of service to our community and ALWAYS happy to help.